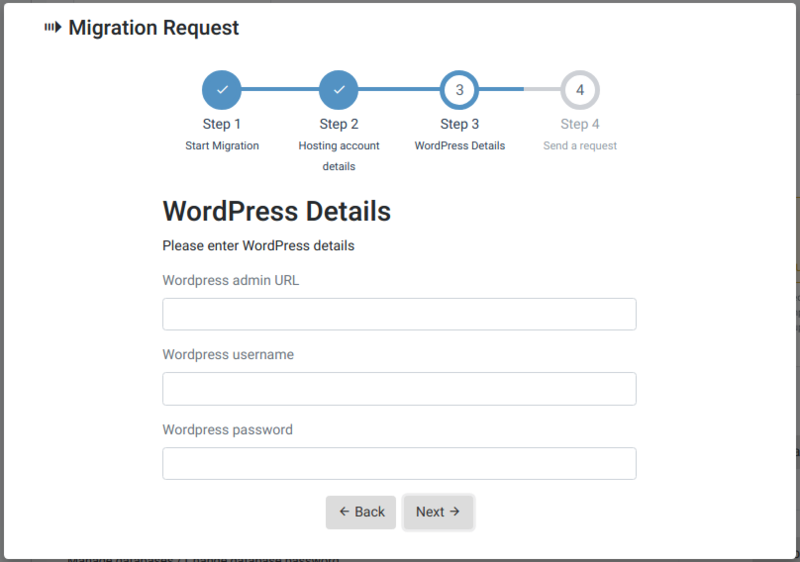 This procedure will allow uPress to perform a migration for you from your previous server. 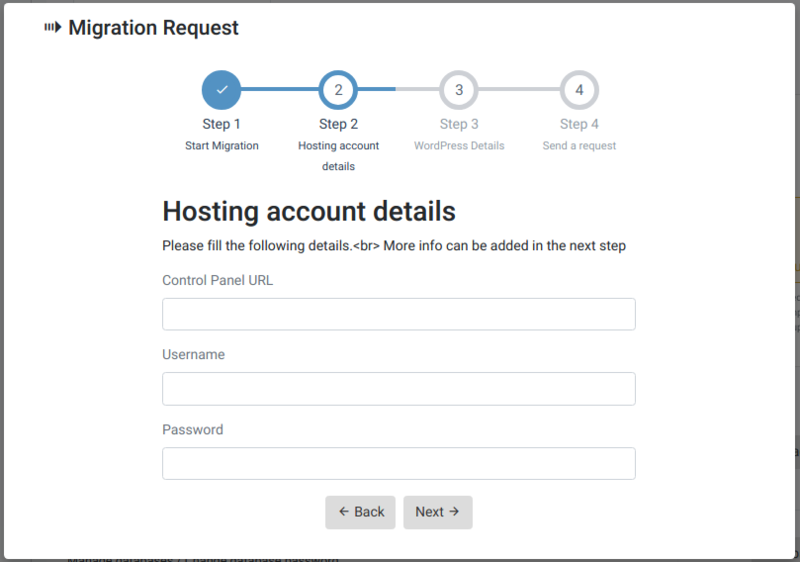 Prior to starting the migration process, the user needs to Create a new site (which serves as the infrastructure) to which we want to move the installation from the previous server. 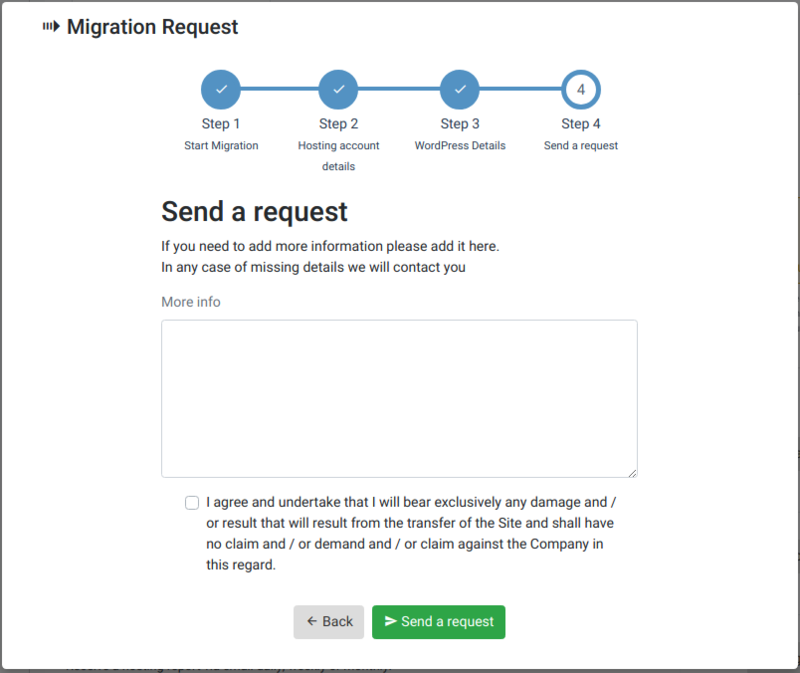 If you need help with creating a new site, please refer to our documentation here, If you have already completed this step, continue reading. 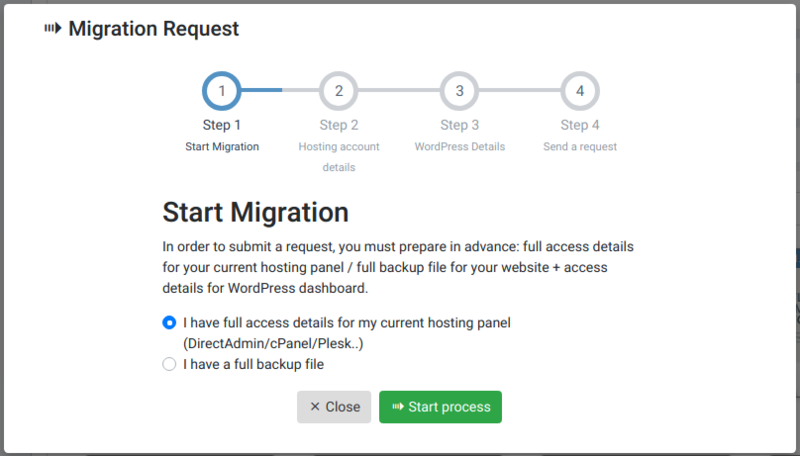 Check whether you have access information for the old server or that you want to move the site using a backup file. Once your request is submitted, our site transfer department will start the procedure and they will send you additional information requests if needed, or an email informing you about the transaction completion. How do I connect my domain to my package?